Master Stop™ anti-slip tapes are a great solution for preventing slips and falls in any environment. Sure-Foot provides these state-of-the-art tapes are available in 4 distinct blacks. 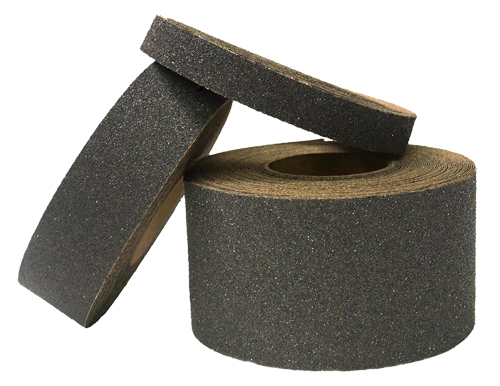 Their unique grit-coatings allow the tapes to be used in a variety of applications, for both interior and exterior uses. Contact us or request product sample today and speak with a representative about using our slip-resistant tapes in your facility safety, renovation or new construction project. 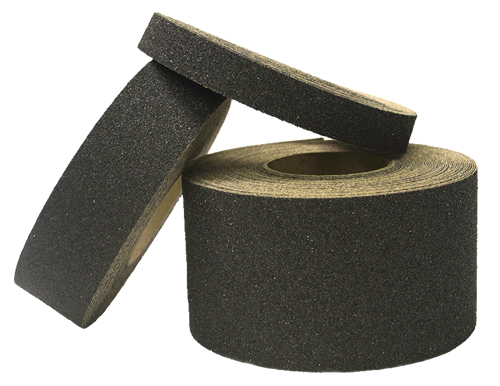 Our anti-slip tapes are precision cut to tight tolerances, allowing for precise applications. We also offer special order die-cut pieces in a variety of grit materials. 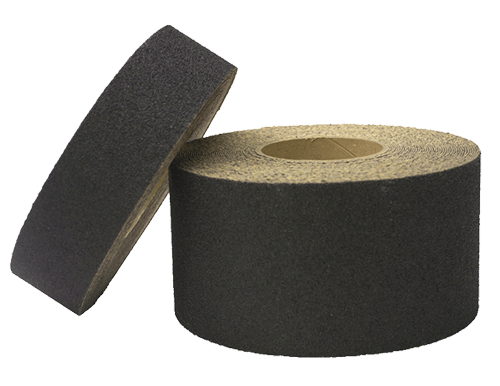 All of our Master Stop™ anti-slip tapes meet and exceed OSHA and ADA federal standards for slip resistance. These tapes are made with a made to last with pressure sensitive adhesive backing and removable liners for application.